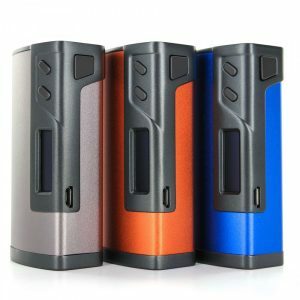 The Laisimo Defender Mod is a suitable device for those vapers who are searching for a satisfying high-wattage vaping experience. Powered by dual 18650 batteries, the Defender allows reaching up to 200W of power output. 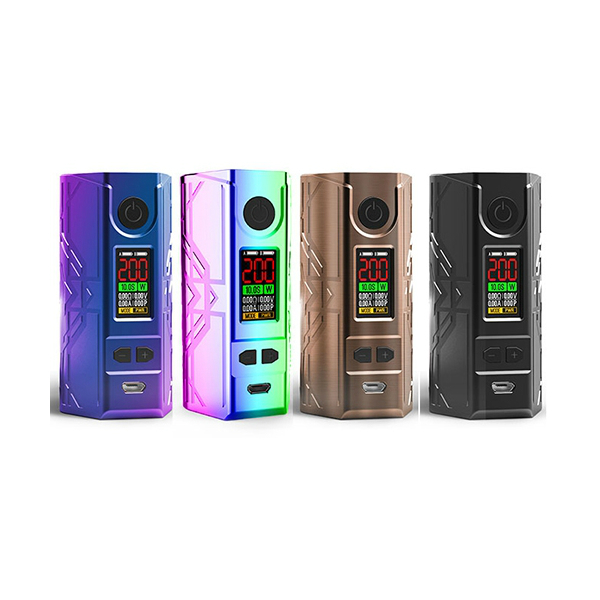 The Laisimo Defender Mod is a suitable device for those vapers who are searching for a satisfying high-wattage vaping experience. 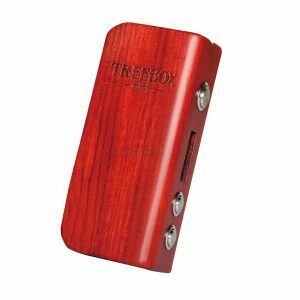 Powered by dual 18650 batteries, the Defender box mod allows reaching up to 200W of power output. In temperature mode, it supports Nickel 200, Titanium, Stainless Steel and TCR. The device also features a 1-inch color OLED screen that is easy-to-read. 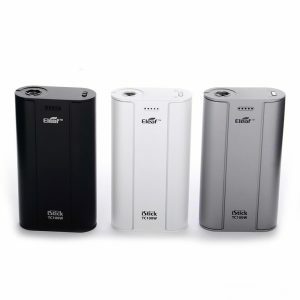 It shows your vaping data with high-quality visual effect and high-grade appearance. One more pleasing feature of the mod is safety. 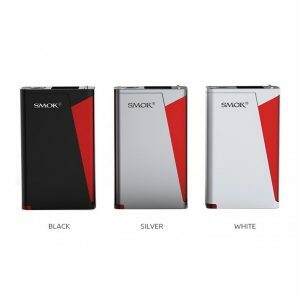 It is designed with reverse battery and short circuit protection to ensure safe vaping. The design is, as well, outstanding. Stylish and attractive, the Laisimo Defender offers a convenient grip. As for color finishes, you can choose one of four options. Rainbow, Black Rubber, Unicorn, and Brushed Cooper. By the way, the Defender supports firmware upgrades. So, you will be able to stay up-to-date with the latest trends in the vaping industry. All in all, the Laisimo Defender Mod with its high power capability, creative design, and other great feature is a good option to choose.